SM Entertainment just confirmed that the teaser for SHINee’s comeback will be released on 6 July. The song will then be released on 8July, and the MV on 9July. A few more weeks, Shawols! I’m sure their comeback will be as awesome as RingDingDong! This entry was posted on June 13, 2010 by redtofu. 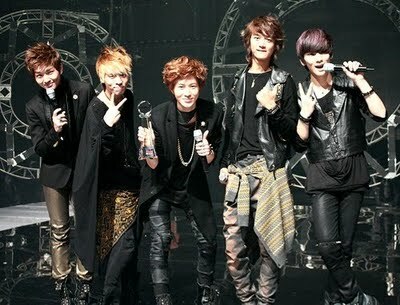 It was filed under Boy Band, News and was tagged with comeback, SHINee.